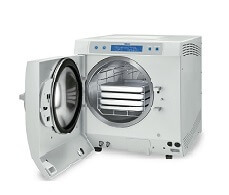 Autoclaves are essential at every dental practice. 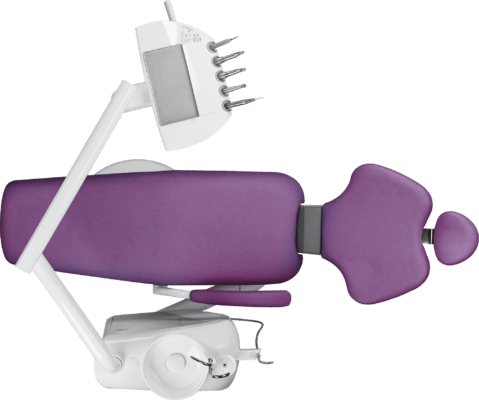 Lightweight, perfectly balanced instruments that deliver smooth power control. 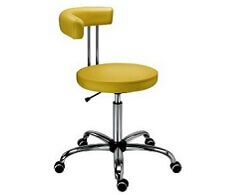 Our dental stools and “saddle” stools are designed to provide body comfort for dentists and assistants. 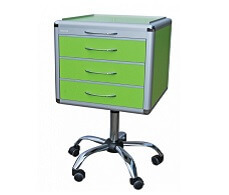 Mobile dental cabinets are made of furniture board framed with an anodised aluminium profile. 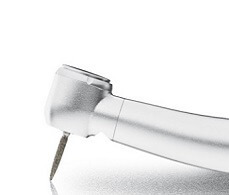 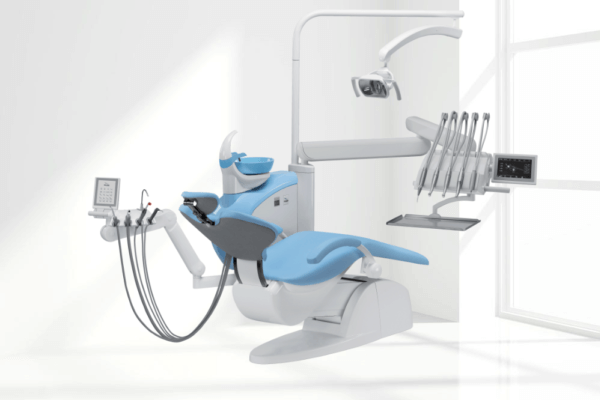 Accessories can be easily integrated into your dental practice depending upon your personal preferences. 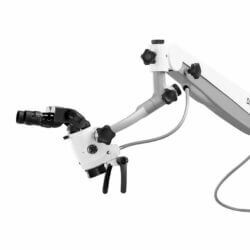 Modern technologies like microscope brings daily to my work in endodontics, periodontics but as well in restorative treatments a lot of precision, which helps me significantly to improve job results. 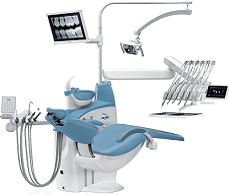 We are a company with m any years of tradition and a stable position on the Polish market. 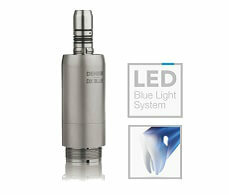 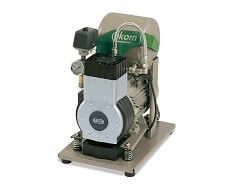 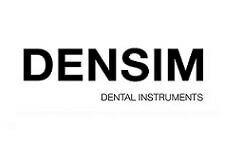 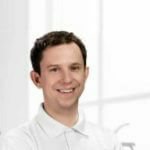 We distribute products of such companies as DIPLOMAT-DENTAL, PLANMECA, BIEN-AIR, EKOM, DURR DENTAL, MELAG. 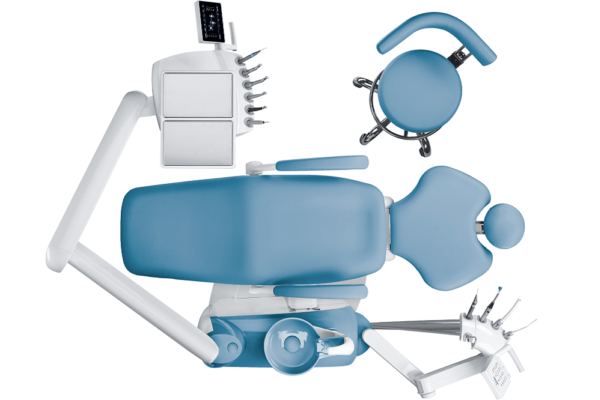 We offer dental supplies, X-ray machines, dental tips, compressors, suction systems, scissors, small dental tools and many other products. 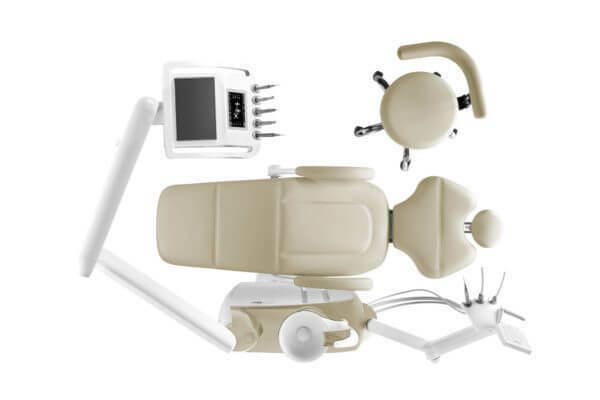 In addition, we recommend a wide range of spare parts for the above equipment and high quality service. 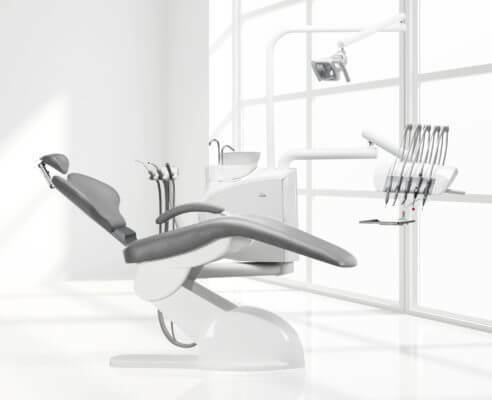 We cordially invite you to familiarize yourself with our offer. 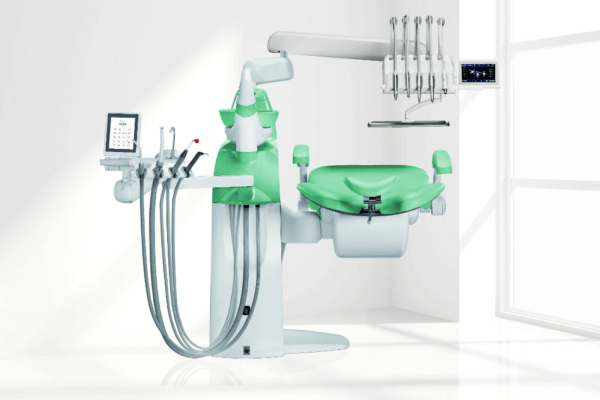 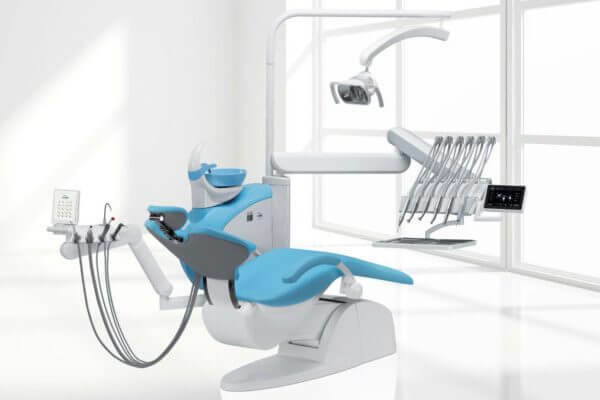 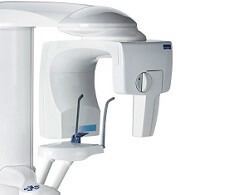 Due to revolutionary dental units Diplomat you can provide your patients with really exclusive care – either during preventive examination or a difficult dental intervention. 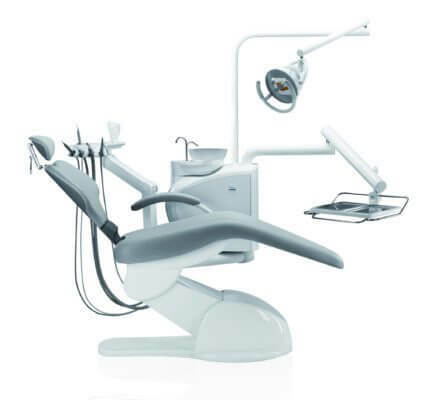 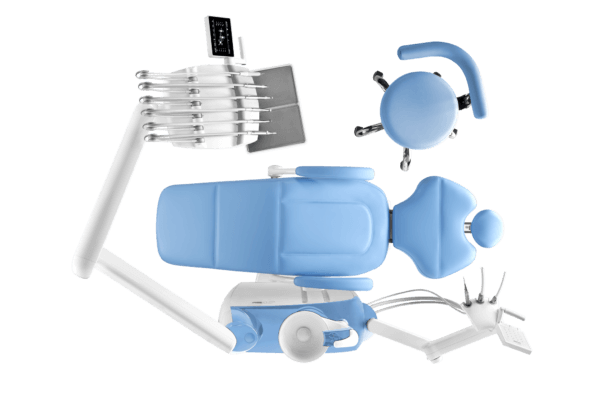 Their technical level, ergonomics and progressive design guarantee top quality moving your dental practice several evolution steps ahead of common dental surgeries.